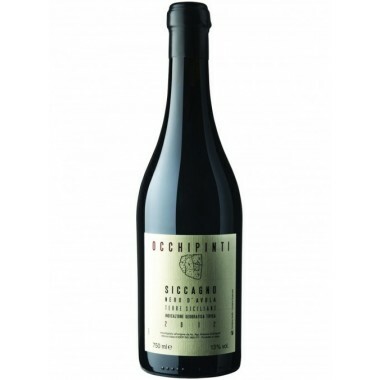 Antinori - Badia a Passignano Chianti Gran Selezione | Saporidoc UK. 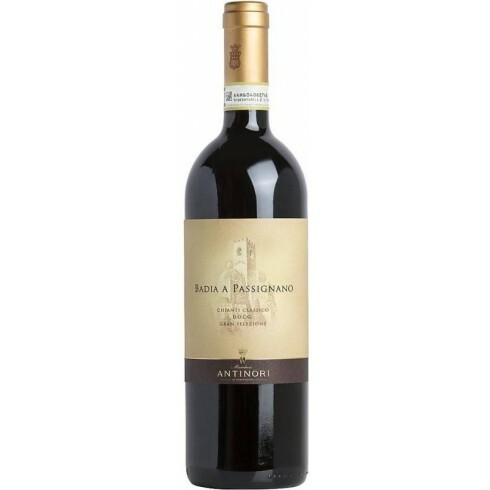 The Badia a Passignano Gran Selection produced exclusively from a selection of the finest grapes at the Antinori Estate situated centrally in the Chianti Classico zone. 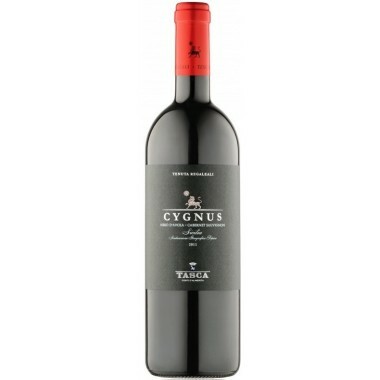 An elegant and potent Reserve red wine with a long life. 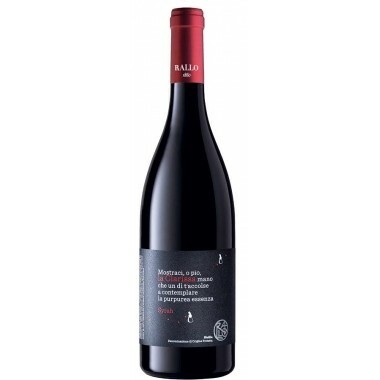 The Badia a Passignano vineyards extend over a calcareous terrain which rises to an altitude of 250-300 meters above sea level in one of the loveliest and most productive parts of the Chianti Classico appellation. 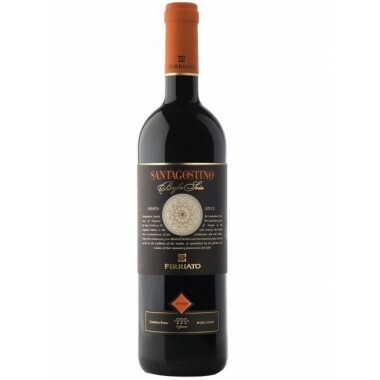 The grape bunches were handpicked and sorted and then delicately destemmed and pressed in order to maintain to the maximum extent the aromas and flavors so important in Sangiovese grapes. 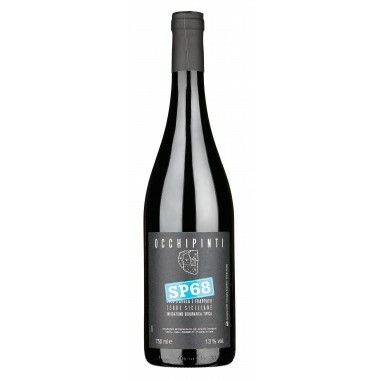 The grapes macerated on their skins utilizing the softest possible extraction techniques aimed at achieving both intensity and, at the same time, elegance and suppleness in the tannins. 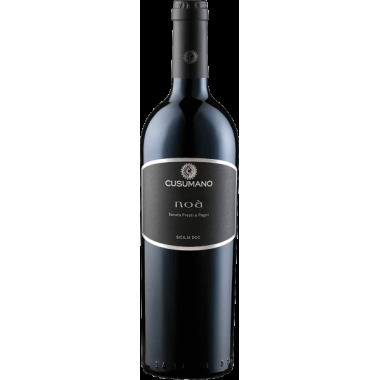 From the very beginning of the fermentation, the musts showed the rich colors and ample structure with which they had been endowed by the growing season. 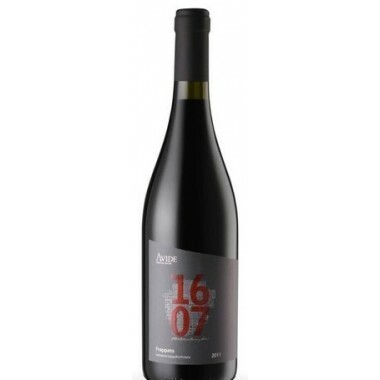 The fermentation lasted eight days and was followed by a further ten to twelve day period of skin contact. 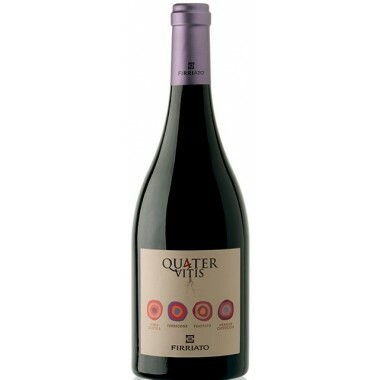 The wine was then run off its skins and went immediately into Hungarian, and partly French oak for a period which lasted fourteen months. 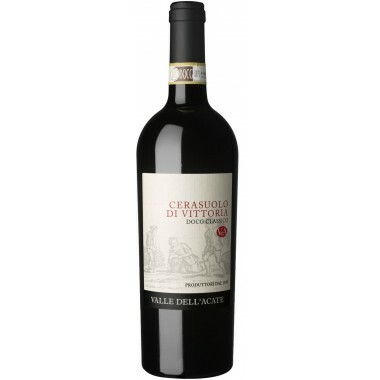 The wine was assembled and bottled at the estate and then given at least an additional sixteen months of bottle ageing. 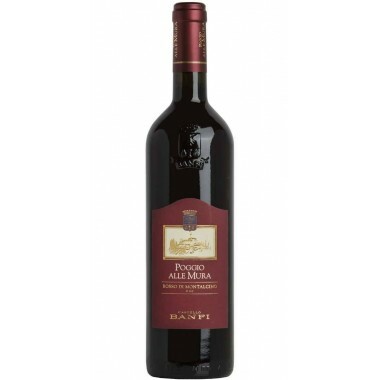 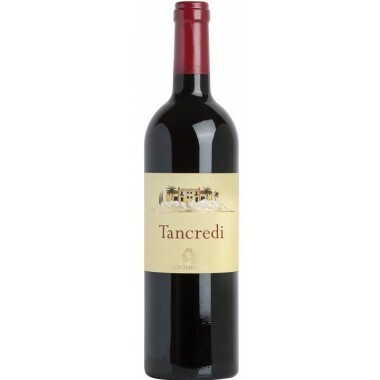 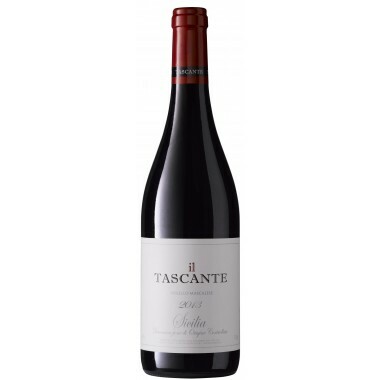 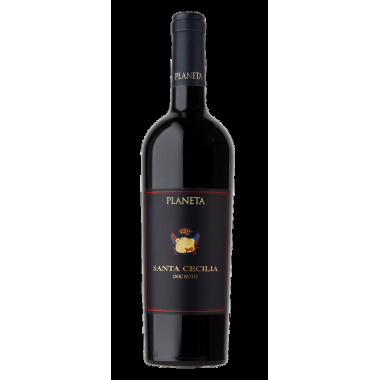 Bouquet: The wine shows a nose with the excellent character of a Sangiovese from Chianti Classico, one with notes of cherries and wild cherries, strawberries and raspberries which mix and mingle with the typical aromas of the oak barrels. 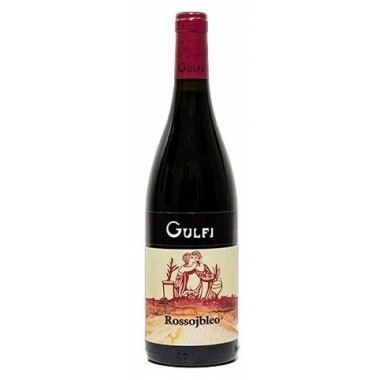 Taste: On the palate the wine flows softly and pleasurably with tannins which are both felt and supple. 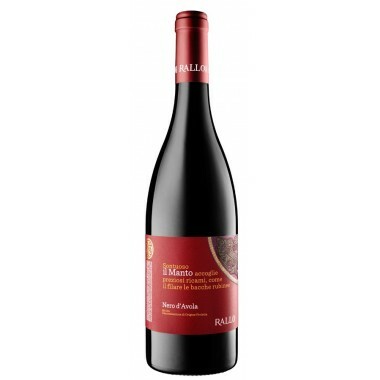 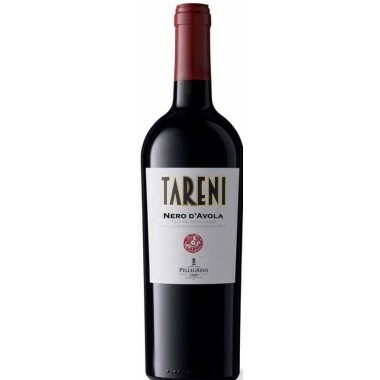 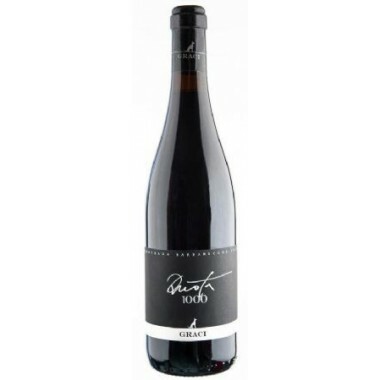 Savory and vibrant, the wine is long and lingering on the finish and aftertaste.